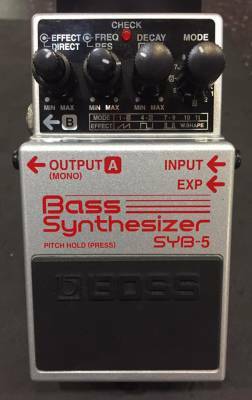 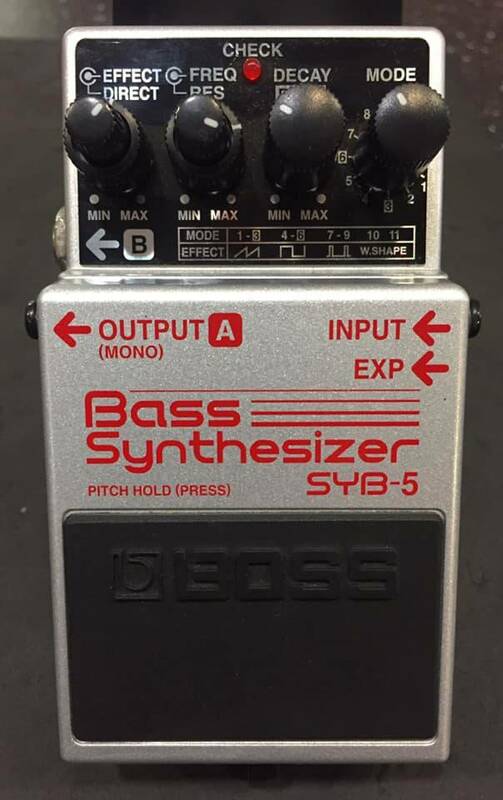 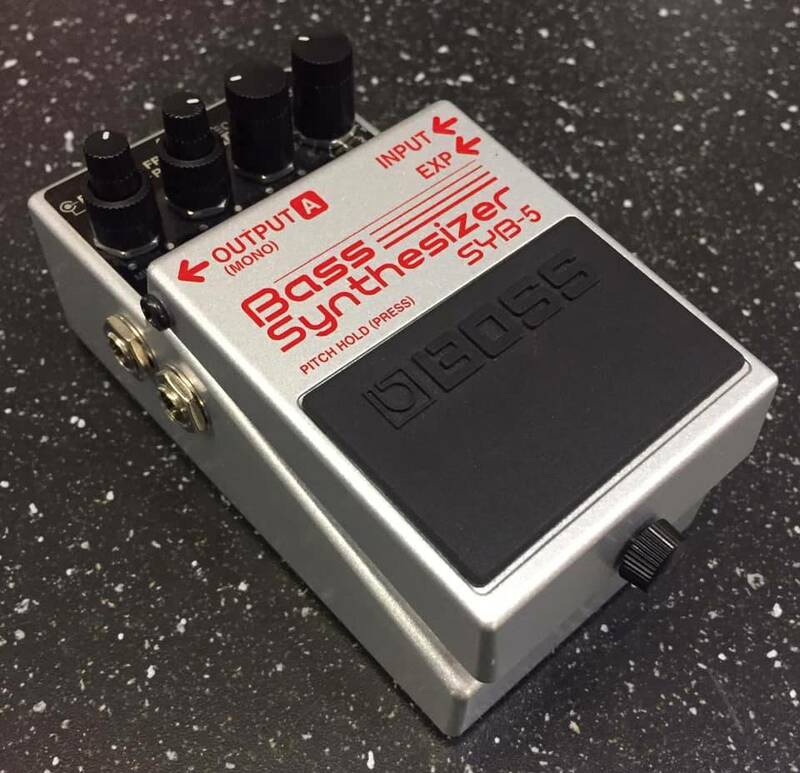 The BOSS SYB-3 was the world's first bass synthesizer to be packed into a compact pedal and it found favor with experimentalists and tone aficionados alike. Today, the next-generation bass-synth pedal has arrived: the SYB-5. 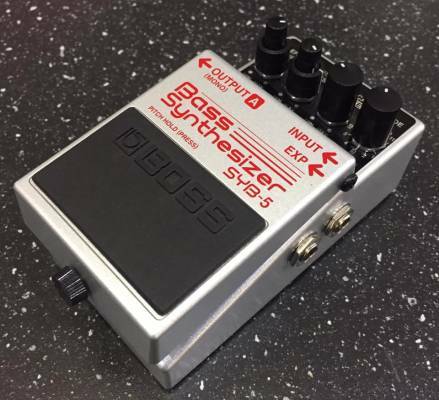 Utilizing the latest in DSP technology, the SYB-5 faithfully reproduces the classic sound characteristics of analog synthesizers with enhanced punch and power. 11 DSP variations of saw, square and pulse synth waves. 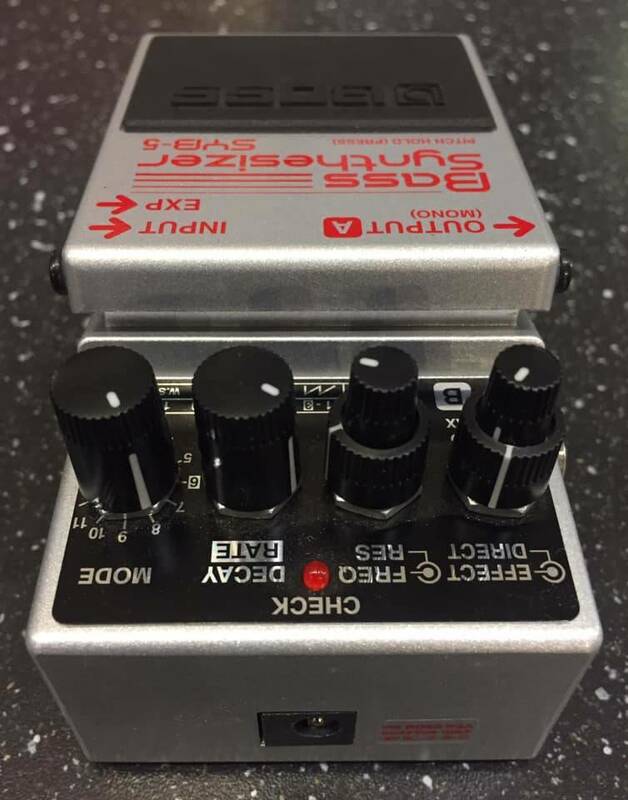 Enhanced Wave Shape mode provides sharper sounds. 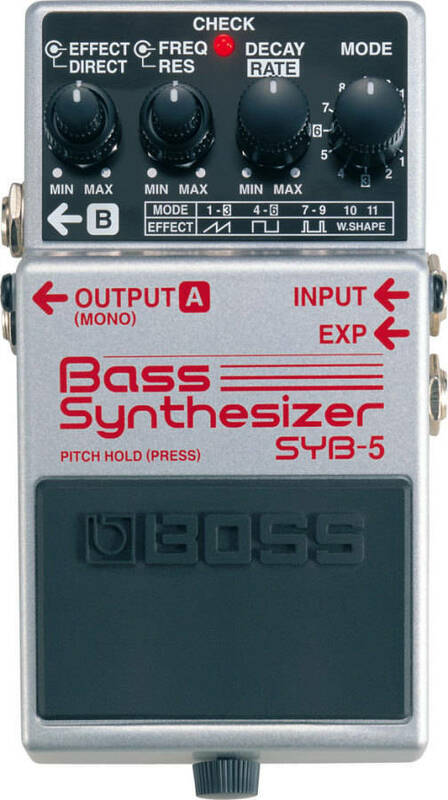 Hold notes with the onboard pedal and jam over the top. Control filter cutoff and LFO rate via EV-5 Expression Pedal (sold separately).